We are pleased to welcome two new starters to the Marketing department – Cameron and Sidera. Both individuals have joined Majestic for 12 months from Aston University in the role of Customer Advisor. 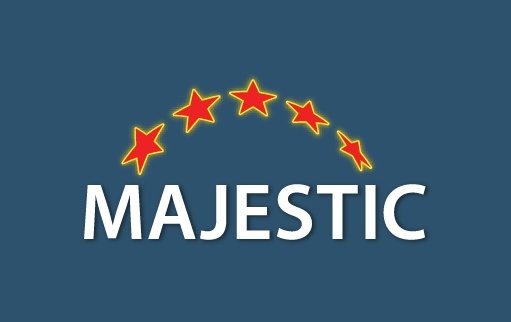 They will each be advising Majestic users on how to get the most out of the Majestic web link index, as well as answering support queries and writing marketing content. Our support hours have therefore been extended to 7pm London time, allowing you more time to book training sessions and personalised one-to-one walkthroughs. This is all thanks to Cam and Sidera, who have also settled into the team tremendously well and are already making a positive impact. We hope you feel the difference and benefit from their assistance too.